FiiO has done it again with another ultra-budget all-in-one AMP+DAC called the E17 – or as FiiO like to refer to its official name, the Alpen. Never did a portable headphone amp + DAC with these many features were made in the sub-$200 market. Then again, it is not the first time FiiO has broken the record in offering class-beating bang for the buck product. Build Quality is still up to the usual FiiO’s high standard. 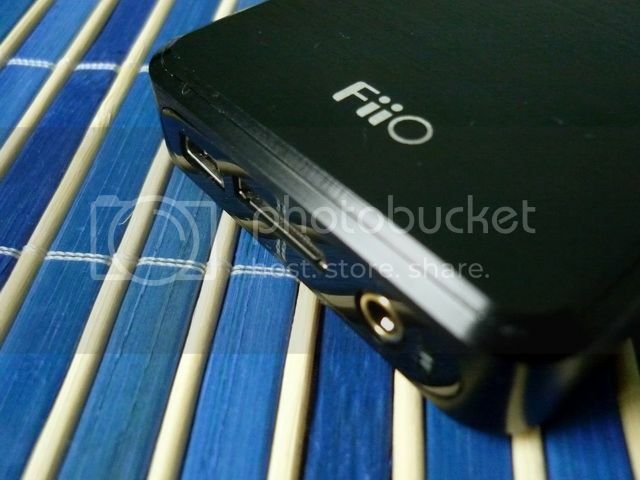 There are complaints over the web about build quality of recent FiiO’s products, especially on the E10’s problematic headphone jack. It is actually the same jack used on E7, which has established pretty good track record in the past. From my communication with FiiO, the issue has less to do with the increase of failure rate (which is actually about the same as the past as I was told) but more to do with the high number of production. For example, even with 1% of failure rate in the wild, they will still see 50 ‘lemon’ in a production run of 5000 units. But in the past, they would only need to deal with 5 bad units out of a production run of 500 units for the same failure rate. As the company expends so rapidly, they have taken note that they are dealing with much more lemon units than the past. It is something they have to deal with and as I was told, they are going to tighten up production and QC though it is impossible to be 100% failure-proofs. As far as Alpen goes, it has by far the most solid design and build of all FiiO’s products to date. Accessories wise, Alpen comes with two rubber bands (to hold the amp and DAP together), an USB cable, a short 3.5mm interconnecting cable, a simple user menu, a coax adapter, a 3.5mm optical adapter and a soft pouch. You will need to supply your own toslink or coax cable if you want to use Alpen with a SPDIF source, but they are generally cheap and fairly easily to find. 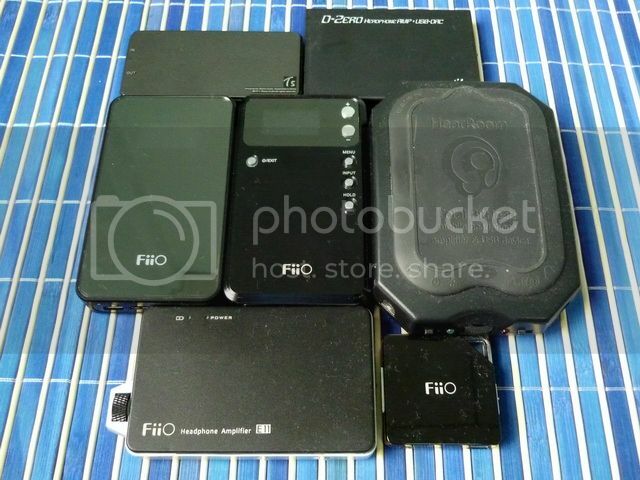 To get the line-out signal from Alpen, you will also need to get the FiiO L7 dock connector (or dock Alpen to E9, if you have one). The Power / Exit button lights up in blue when turn on, in red when charged and in a gorgeous purple when turn on and charged at the same time. The Input button will change between USB-in, AUX-in, Optical-in and Coax-in. The docking is the same as E7 so E17 will dock on E9 with any problem. The line-out bypass switch. You can switch between line-out (fixed output, not EQ, etc) to Preamp-out (volume affected, EQ enable) at you own wish, in case you want to us E17's EQ on E9. SPDIF-in comes in pink 3.5mm socket. It will take both optical and coax in one socket. If you have used E7 before, you will feel right at home with Alpen. All the buttons have now being put on the front plate instead on the side, making a much sharper looking design though one hand’s navigation can be a little awkward at time. Nothing is too tricky however. Beside the on/off button (which double as exit for menu), menu and volume up/down, two more buttons are added. The input button will switch the Alpen between 4 input modes: USB, AUX, COX (Coax) and OPT (optical). The hold button not only lock down the buttons, but also shut down the OLED screen so it won’t burn-out if you use it for a long period of time (i.e. as your main PC’s USB DAC). There is also a ‘LO Bypass’ switch on the right side. In the lower position (close to the words), Alpen will be in its default mode to output line level signal (fixed level, no EQ) when docked (to E9 or L7). 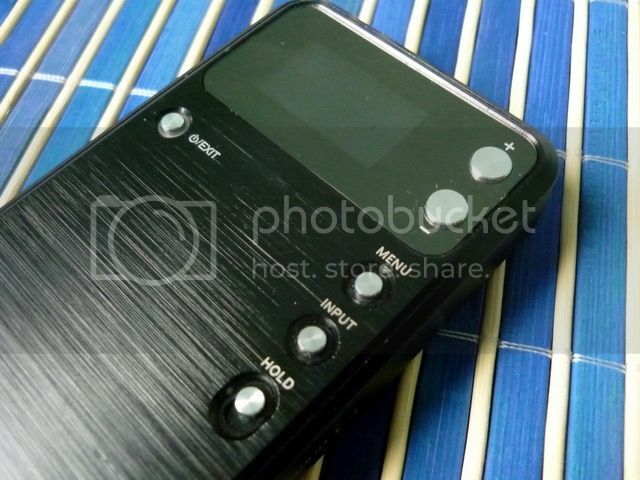 In the upper position, Alpen will output pre-amp signal instead. In pre-amp mode, volume control and EQ will affect the output when docked. If you don’t have any particular reason, I’ll suggest you leave the LO Bypass to the default line-out mode. If you do want the EQ to stay on the LO (LO Bypass enable), I will suggest you set Alpen to zero gain and max out on the volume (6dB gain is fine as well). Use what even amp you are going to pair with Alpen to control volume and gain. 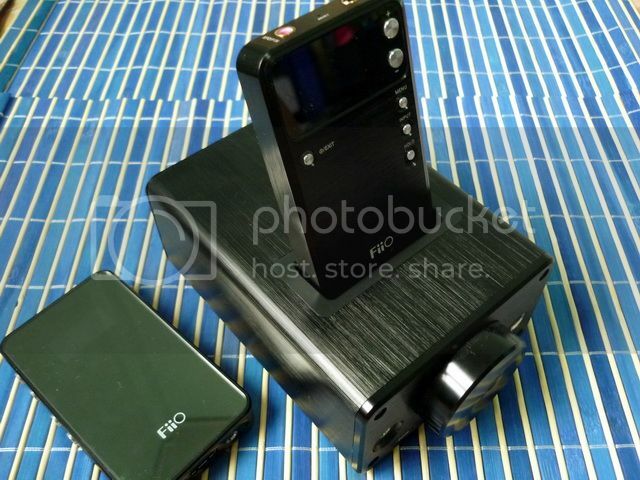 FiiO claims the E17 can run for up to 15 hours in a single charge. Form my own battery test (AUX in, volume 26/60, fed by E10’s line-out), it does live up to spec and ran for around 15 hours. Like E7, there is a setting to turn off the USB charging on Alpen if you are running it off your laptop without an AC socket in sight. This will stop Alpen from draining the battery of your laptop. 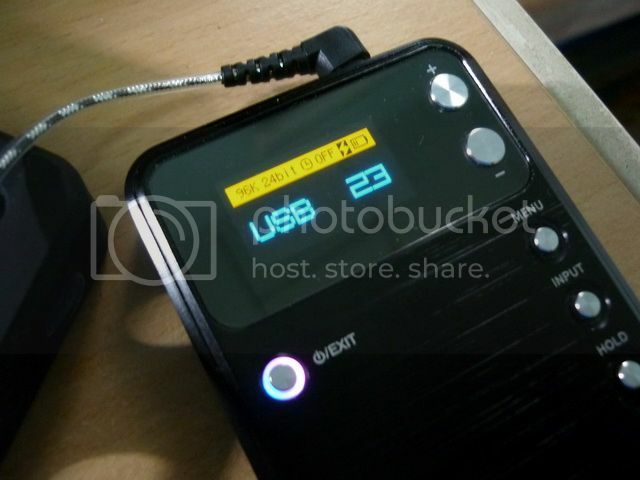 For those who intend to use Alpen mostly as a desktop USB DAC and not a portable - I do recommend you to drain the battery occasional (once or twice per month) in order to prolong the battery life. There is also a sleep function (much like E7) to automatically shut the amp down. You can set it from 10 up to 90 minutes (in 10 minutes interval). I am happy to report that Alpen is the least hissing of all FiiO’s amp to date. Even with my most hiss-prone IEM, the Shure SE530, there is no hiss on zero gain. 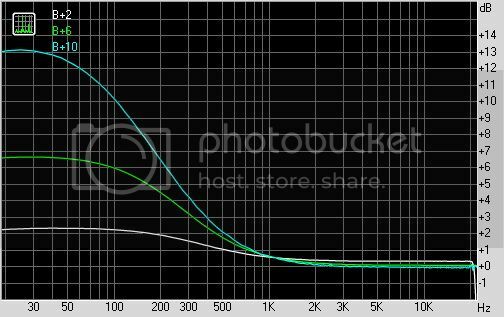 With 6dB gain, hiss is only (barely) audible once the volume reaches 55/60. Even at 60/60, it has much less hiss than E11 or E7 at low volume. With 12dB gain, hiss became noticeable pass 40/60. But in reality, it is almost impossible to use SE530 on 12dB gain on volume 40/60 as it will blow your eardrum out with typical source (i.e. iPod’s line-out) before you ever hear any hiss. Any headphone (presumably full sized) that needd the 12dB gain is likely not going to be sensitive enough to pick up any hiss anyway. EMI (electro-magnetic interference, a.k.a. cellphone’s interference) resistance is also excellent on Alpen. I tested Alpen next to my cellphone as well as connected (via 3.5mm interconnecting cable) and it has almost no audible noise when I am making/receiving call. Limited by its USB receiver, Alpen only works up to 24bits / 96kHz in USB mode. For the optical and coax input, you will get the full 24bits / 192kHz via SPDIF. For commercial CD and iTune music, resolution shouldn’t be much of any concern since they are all in the good old 16bits / 44.1kHz format. While it always seems to be better to get higher bit depth and sampling rate, any properly mastered album should show very little difference between 16/44.1 and 24/192 (note: ‘properly mastered’ is the key words here). 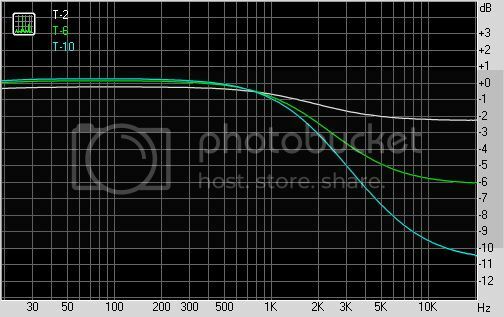 The issue that most 24/192 music tend to sound better has more to do with either better mastering or hardware based difference (filtering and such). The knowledge of bit depth and sampling rate go way beyond the scope of this review and I am of no master on the subject to really discuss them. The key is not to be too obsessed about them. There are benefit for higher bit depth and sampling rate, but they are not miracle cure and don’t make music better by themselves. For most practical purpose, 24/96 is already well beyond what you need. The OLED screen is the same as E7. The hold switch will turn off the screen so you won't have to worry about screen burn-in anymore. 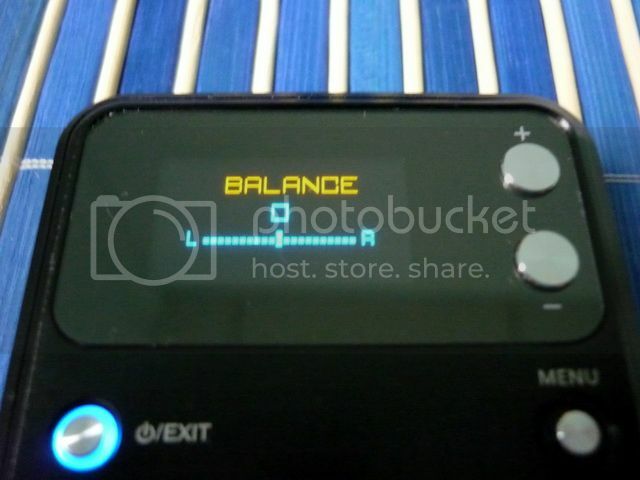 Something you don't usually find on portable amp, a channels' balance setting. There is also treble and bass setting and they all perform really well. Bass boost is deep and clear, without any annoying boominess or bass bleed. 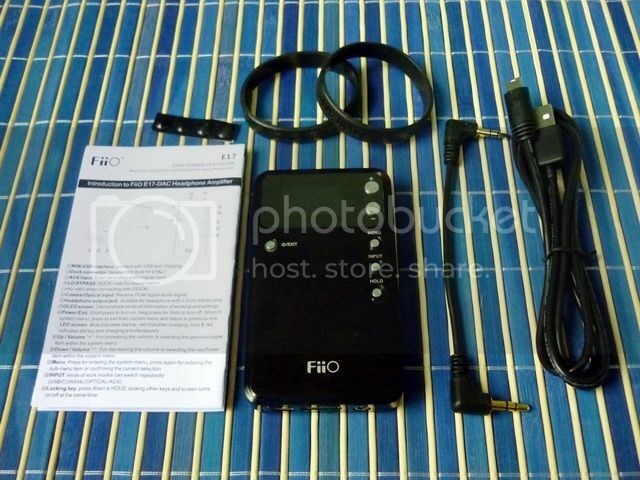 The first obvious question is, ‘should I get this or the E10?’ There are recent discussion of E10’s headphone jack build quality as well as the 7ms (millisecond, that’s 7/1000th of one second) delay issue that seems to let a lot of user to conclude that FiiO is not worth buying. Though I don’t agree, I can understand the frustration of receiving a lemon. As far as I know (as told by FiiO), the failure rate of E10’s headphone jack isn’t higher than usual (the same jack has been used on E7). But because of the relatively high amount of production (over 10k units of E10 was sold in first 4 months), even a small percent of failure will ‘look’ big in number. 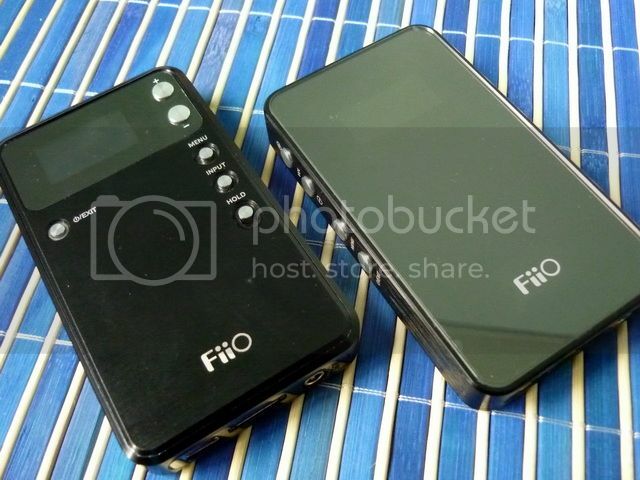 If you don’t think any failure is acceptable, perhaps FiiO is indeed not your cup of tea. But then again, is there such a thing as failure proof? As for the 7ms delay on E10 (only at the beginning of music playback, not between track), it is caused by the phase issue between the USB receiver (TE7022) and DAC (WM8740) that is unavoidable by themselves. So does this affects Alpen, which has the same chips? No, it doesn’t. By putting an SPIDF transceiver between the USB receiver and DAC, the phase issue is solved. So why doesn’t FiiO use the same solution on E10? Basically it is down to cost of implementation. After all, Alpen is twice as expensive as E10. Plus, FiiO thought 7ms on the beginning of music playback will be too short to really affect listening. While it doesn’t seem to be the best solution, I personally never notice any delay myself. Regardless, this won’t be a problem for Alpen anyway. So let goes back to the original question – Alpen or E10? 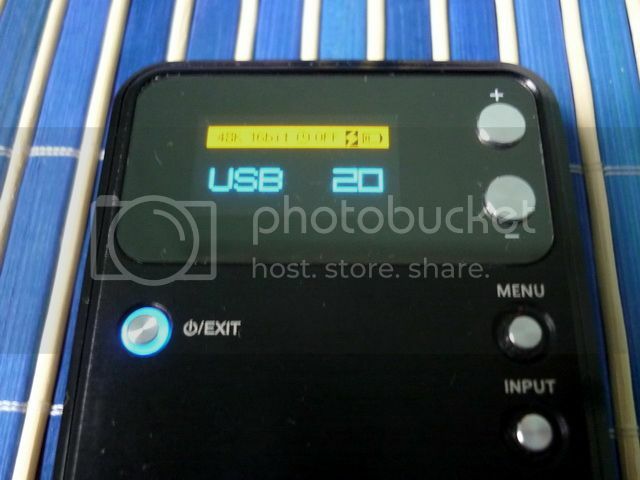 I still believe E10 makes a good desktop USB DAC for those with tight budget. 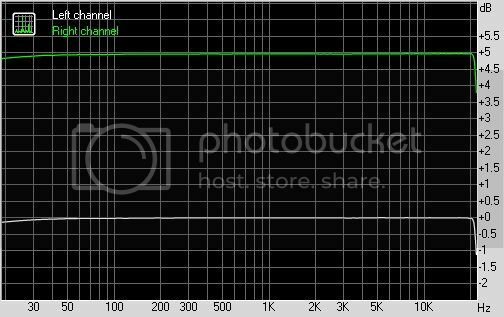 The headphone jack issue will be fully addressed by using a new jack on the latest batch (and worth noting that I have no problem with the old jack), and the 7ms never really is much of an issue for most music playback (as most albums start with one to two seconds of silence, which is much longer than the 7ms of delay). It is up to you to decide how important these issues are. But if you are willing to spend twice as much (Alpen is estimated to be around or over $150), there is no doubt that Alpen is the better choice. Tonality, Alpen shares a large portion of E10’s sound, but offers better detail, layers and soundstage. Another advantage of Alpen is its power output, which is higher than E10. This is easily detected from Alpen’s bass performance, which is much deeper, punchier and more controlled than that of E10’s. 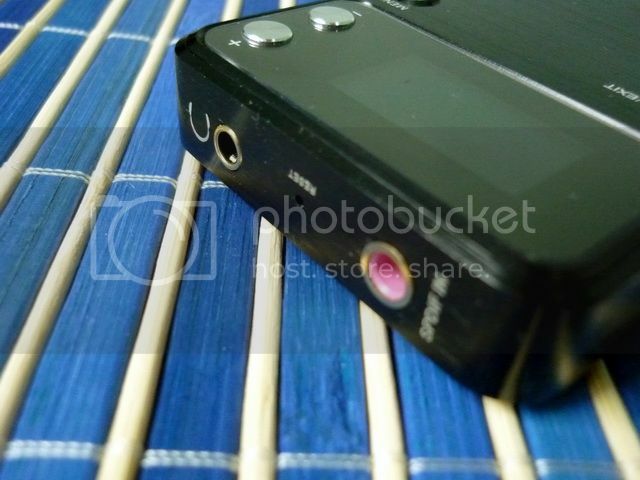 So how does Alpen, as an amp, compared to FiiO previous flagship, the E11? First, those who find E11 to be dark’ish can rejoice as Alpen is, by definition, a bit bright and upfront. I never do find E11 to be particularly dark (at least not when compared to iBasso T4). It does have a wam’ish sound and a really tight and punchy bass that can overwhelm detail, so most take it as a sign of dark presentation. Personally I more incline to think it is a sign of good power and control. Alpen does have really good power and control as well (just not as much in 0dB and 6dB gain setting), but the overall presentation is more forwarded. E11 offers better texture (especially on low and lower mid) and layers (good in depth but narrower in width), while Alpen offers crispier top and better openness in width. While I think the actual difference in SQ is very subtle, I do prefer E11 by just a very small margin. Same can be said to iBasso T3D (which I rate to be the same level as E11) as well. I prefer it just a little over Alpen because it handles soundstage better, even though it never quite as powerful as E11 or Alpen. However, if I have to put different amps in categories based on SQ, these three will still be in the same group as this is how close I think Alpen is to E11 and T3D. That being said, I think it is obvious to state that Alpen is much better sounding then E6 and E7. Even the ‘E7 killer’ from iBasso, the D-zero, isn’t much of a direct competition for Alpen except for size. 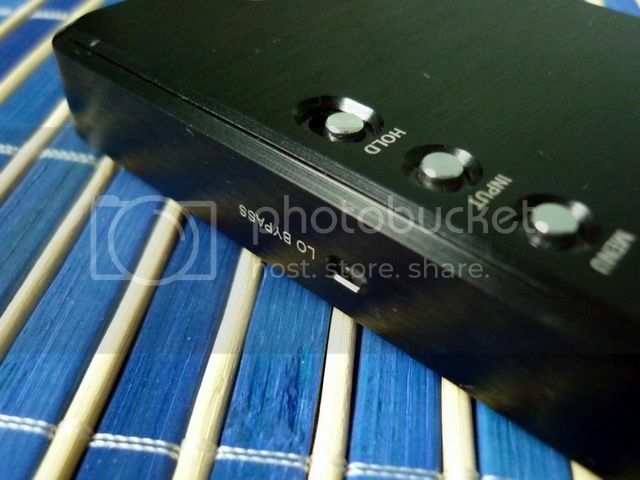 I have once commented that D-zero’s biggest selling point is its USB DAC section rather than its amp section. In the case of Alpen however, D-zero is clearly beaten on both ends. In fact, by A/Bing both, I reach the conclusion that Alpen, as an amp, is what D-zero would have grown up to be, especially consider they both are a little bright on their own except Alpen has transparency that is not found on D-zero. As for the DAC section, D-zero is simply limited by its USB receiver in both performance and bitrate. Two other amps I own and in Apen’s price range are the Nwavguys’ O2 ($150, built by JDS Labs) and iBasso T5 ($180). 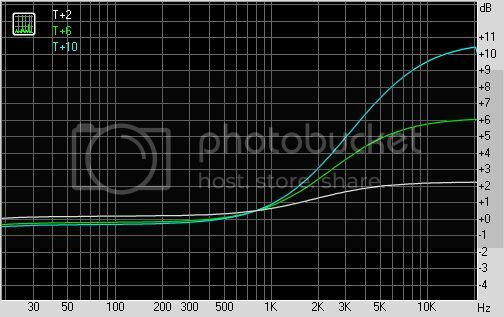 Both are at least a class better, but they are not really fair comparison to Alpen as both are strictly amp only while Alpen is multi-input amp+DAC. The fairer comparison will be Alpen vs. digiZoid ZO2.3 ($99). 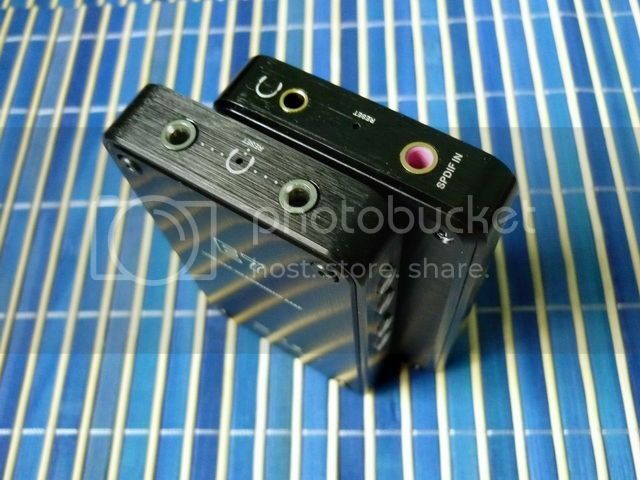 As purely an amp, Alpen is very much better than ZO2.3 as it has better transparency and much higher output. But what ZO2.3 offers is a tiny package and a lot of fun with its ‘SmartVektor’ bass EQ system. While it might not be as feature-packed as Alpen, in some cases, especially with IEM on an ultra-portable rig, ZO2.3 can work out better. As a headphone amp in its traditional sense, I really think Alpen is the better choice. But on the other hand, I do think ZO2.3 is an ‘out-of-the-box’ product that deserves its own space just because it is so fun to play around. I guess it all downs to what kind of features you are looking for as a user. Last but not least, I think most will want to know how good a combo they will be when Alpen is docked on E9? Will it be better to use Alpen alone? For those of you who know your E9, you should know there are output resistors on the headphone jack that could color the sound of low impedance headphone (10ohm on 1/4' jack and 33ohm on 1/8' jack). But they are not there to add coloration. Instead, they are required by spec for stabilizing the opamp output. 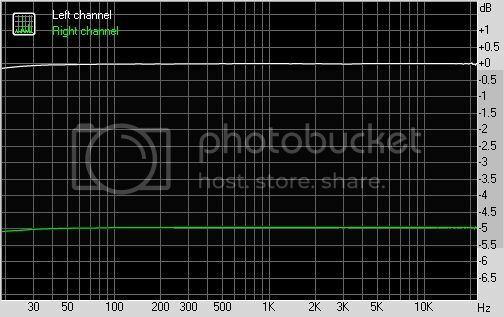 This is why E9, regardless of pairing with E7 or Alpen, is really best to drive high impedance headphone when accuracy is demanded. This is not to say low impedance headphone won’t sound good at all. It is just won’t be ideal pairing. Now let’s talk about the difference between the amp sections first: Tested with high impedance IEM (ER4S and RE262, so coloration isn’t a problem here), Alpen’s internal amp has wider soundstage and crispier sparkles. The sonic energy is mainly focus on the upper vocal and up. E9 on the other hand has (a lot) more power. It has excellent control over the bass note which is deep and well bodied while remains tight. It also resolves lower vocal better. The way I like to see them - Alpen’s internal amp is like a female punk rocker: aggressive, lively, and demands attention. E9 (paired with Alpen) is more like a tenor: powerful, warm and full of authority. I can't really say one is (very obviously) technically better than the other. They are certain things they are better than the other, but not in everything. So my recommendation falls back to what they do best in the practical world - if you are using anything below 150ohm, E17 alone is enough. If you are using anything beyond 300ohm, Alpen+E9 make better sense. For those in between, I think both can work out well (in different way) depends how you like to take your music. But for most casual user, I think Alpen alone should suffice. Size and weight wise, E17 and E7 are quite similar. E17 will dock onto E9 without any problem. Of course, it also sound much better than E7 as an USB DAC. Size comparison. Upper row: iBasso T5, D-zero. Mid row: E7, E17, HeadRoom Total BiHead. Bottom row: E11, E6. 24/96 support can be set in PC. With Windows, you need to active 24/96 support by selecting it in the Playback device properties. By using a digital volume controller chip of its own, Alpen has some of the most versatile EQ system in the portable amp world. It has three level gain control (though 12dB gain is disable in USB mode), pan (channels’ balance) control, bass EQ and treble EQ. Bass EQ, only showing +/- 2, 6, and 10. Treble EQ, only showing +/- 2, 6, and 10. 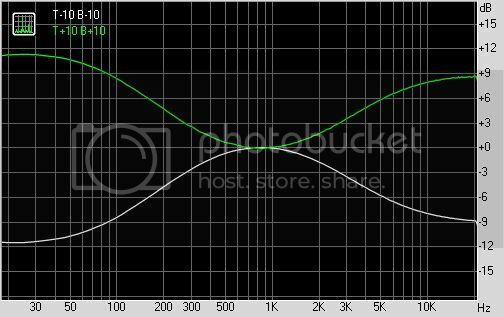 Two EQ curve to showcase the overall dynamic of the EQ system. 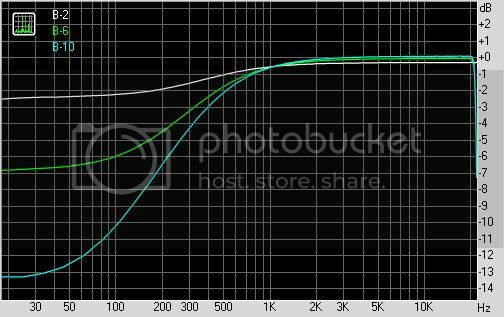 Note that they are slightly different than the purely bass or treble EQ. It won’t be the best sounding amp you can buy, nor is it going to be the prettiest - but like other products FiiO made, performance with a very reasonable price is what defines Alpen. As always, I am amazed by FiiO's ability to make a product that totally push the limit of its price bucket, whatever that is. If this much features don't make it one of the hottest portable amp+DAC in its price range, I honestly don't know what could. Solid gold casing, perhaps?